CostcoCostco’s food kits range from $US1,000 to $US6,000 and include a mix of grains, fruits, vegetables, proteins, and dairy. The kits range from $US1,000 to $US6,000 and include a mix of grains, fruits, vegetables, proteins, and dairy. 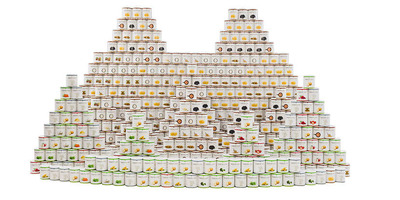 The most expensive kit, at $US5,999.99, contains 600 cans of food and can feed four people for a year, based on a per-person diet of 2,000 calories a day, Costco says. 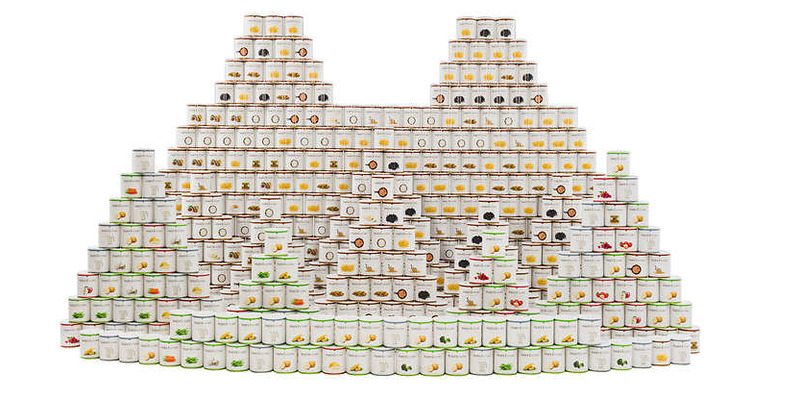 The cheapest kit, at $US999.99, contains 96 cans and can feed one person for a year on a diet of 1,200 calories a day. CostcoThe most expensive kit, at $US5,999.99, contains 600 cans of food and can feed four people for a year, based on a per-person diet of 2,000 calories a day. 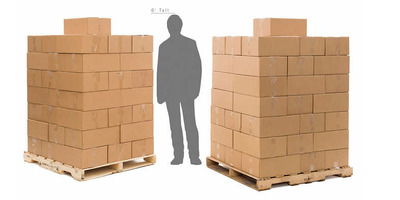 CostcoThe packages of food are giant but discreet, Costco says.